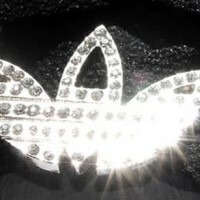 To celebrate the big anniversary in 2009, company decided to release the classic superstars with actual diamonds. Love them!!! Collector's item costs $600 and is out soon!